Carpet Cleaning San Antonio, Beyer is the best of the best. We are committed to customer service and quality work. Beyer Carpet Cleaning San Antonio only uses the most professional equipment and chemicals in your home. We also only provide the most professional technicians in San Antonio. Our technicians are background checked and drug tested before we send them to your home. They are also well trained and certified so they will only provide the best work. With each job we will do a run through of the process to make sure you, the customer, understand what we are doing. Once we are done you have the convenience of paying by credit, debit or cash. Beyer Carpet Cleaning San Antonio will make sure you are happy and satisfied before leaving your house. Your carpet cleaning San Antonio, tile and grout cleaning and upholstery cleaning will be done right the first time. So call Beyer Carpet Cleaning San Antonio to take care of all of your cleaning needs. 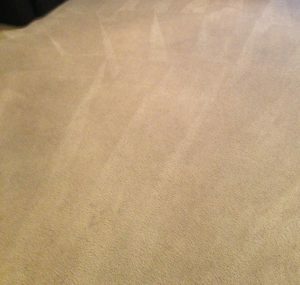 Other carpet cleaners San Antonio cannot compare to our low pricing and high quality work. And we can prove it! 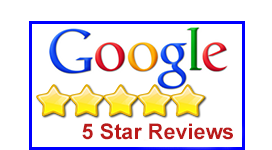 Check out our Google Plus reviews left for Beyer Carpet Cleaning san antonio customers, and rest assure that what we say we can do, is what we can do.